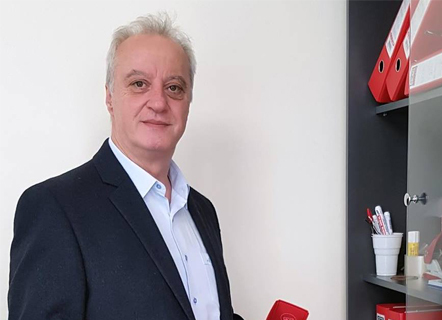 Mr Pantelis Antoniadis, president and co-founder of the Panhellenic Association of Swiss-Franc Borrowers (SIDANEF), became aware of the problem caused by the change of the exchange rate in his daughter’s chf loan in 2011. He began his personal battle against the bank by trying to communicate with them so as to find answers in key questions related to the structure of chf loans. Unfortunately, he didn’t manage to get the answers he was seeking for. So, he began to write his story in the internet and that way he met other chf borrowers. In 2014 he with other borrowers founded the Panhellenic Association of Swiss-Franc Borrowers (SIDANEF). Since then he has been trying to support, help and inform other chf borrowers.